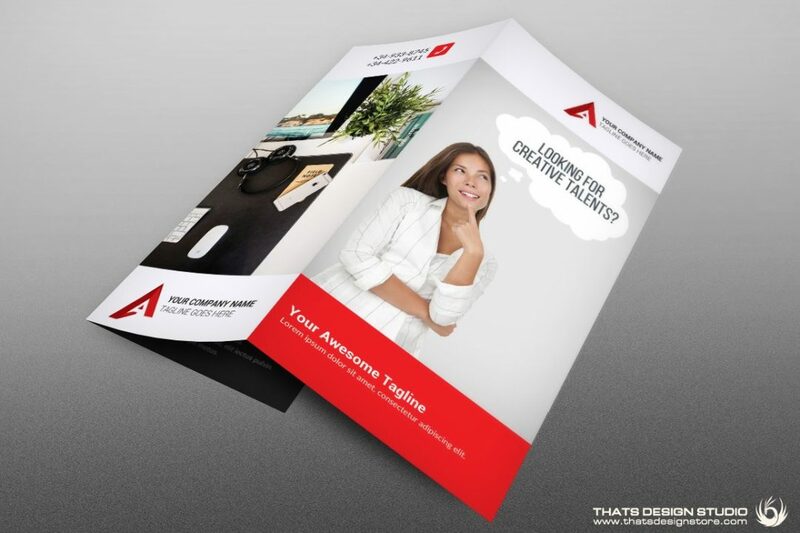 Check this Trifold Creative Brochure Psd Template, perfect for an Artistic Agency or an Event Management one. Totally editable, ready to print. 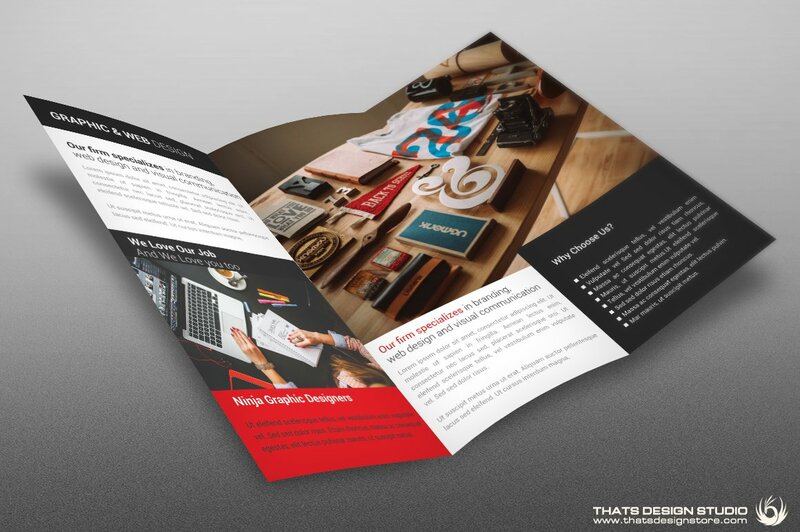 A creative and high-quality corporate identity package templates. Customize your Photoshop psd template easily.